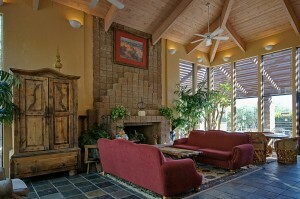 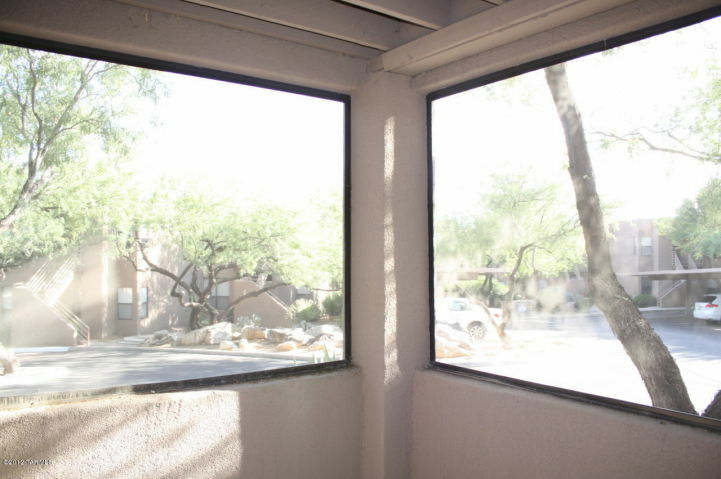 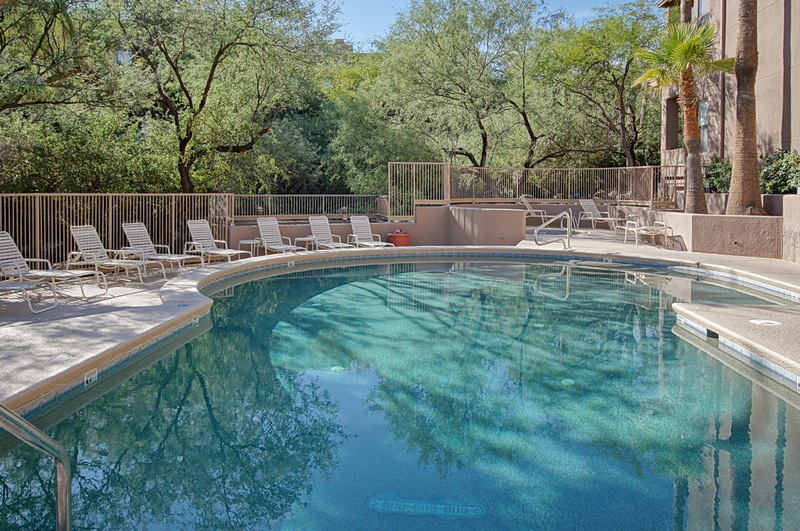 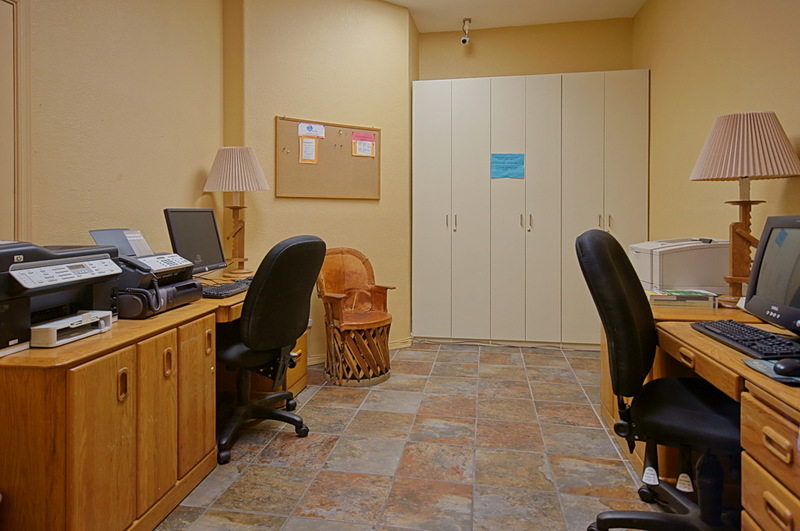 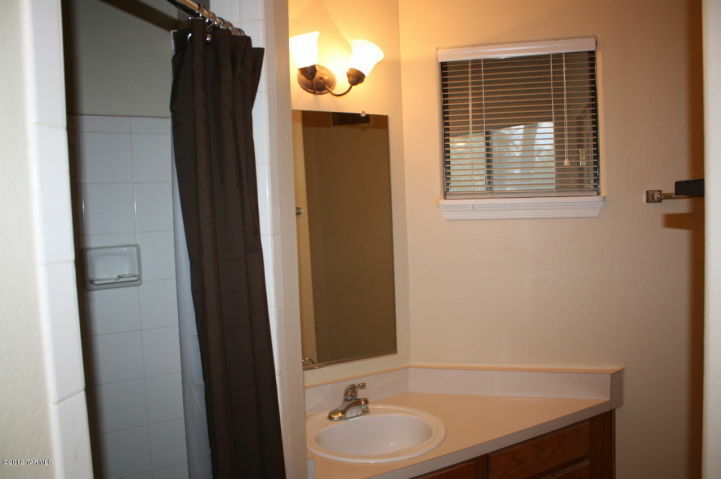 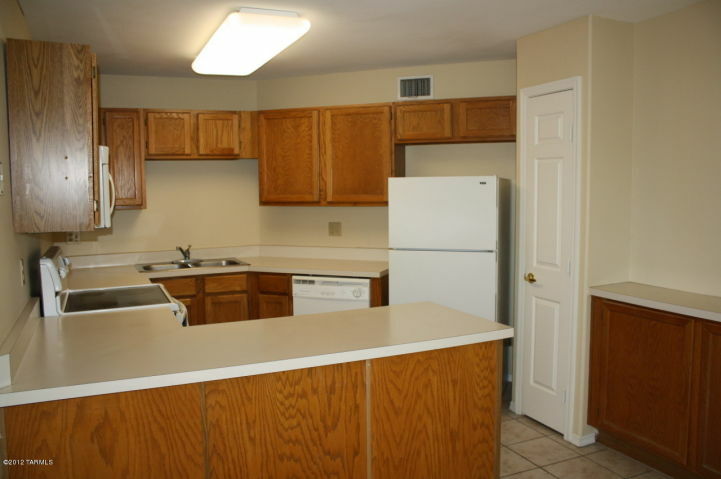 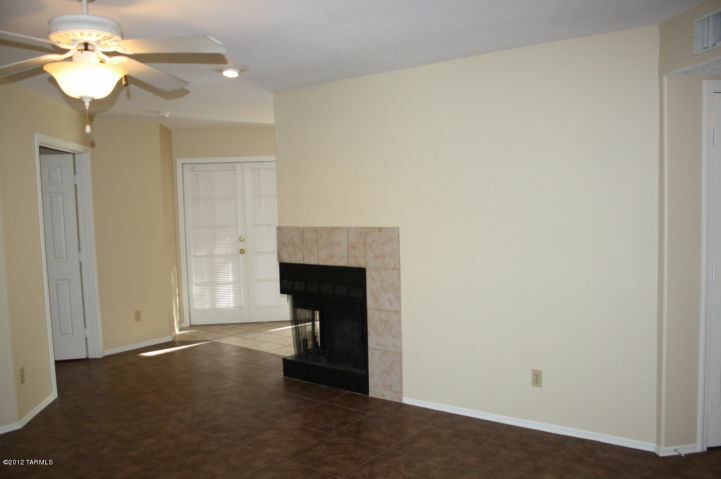 The Servoss Group has just listed another Tucson Condo Rental in the Catalina Foothills. 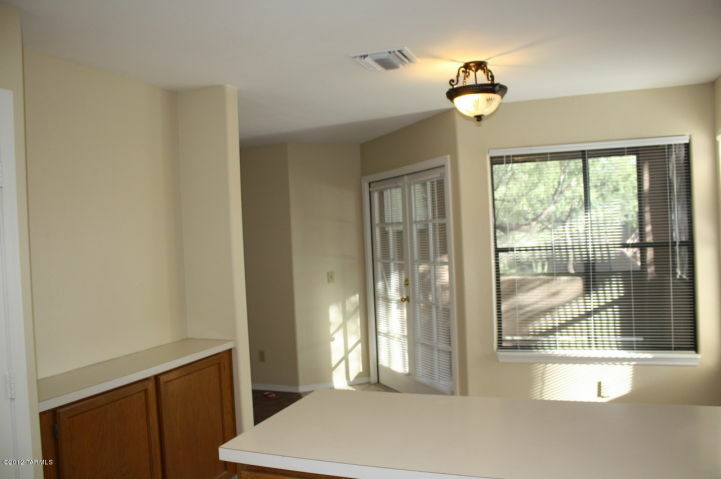 Ground floor 2BD/2BA condo in the luxury community of Canyon View at Ventana Canyon! 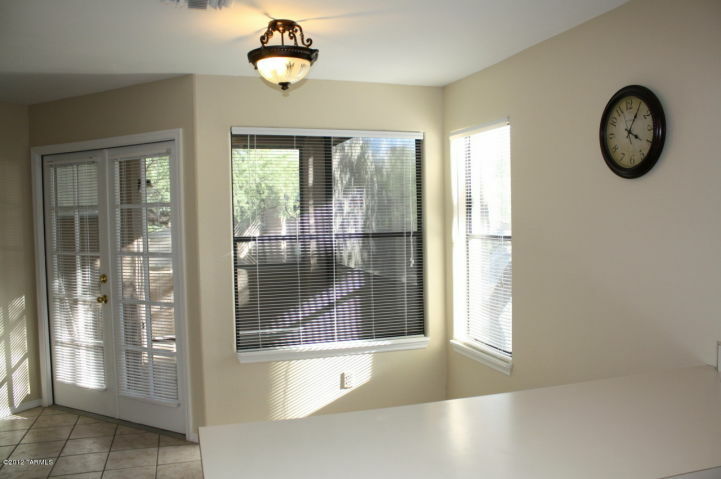 This charming 1056 square foot condo offers a spacious master suite, split bedroom floor plan and a screened porch. 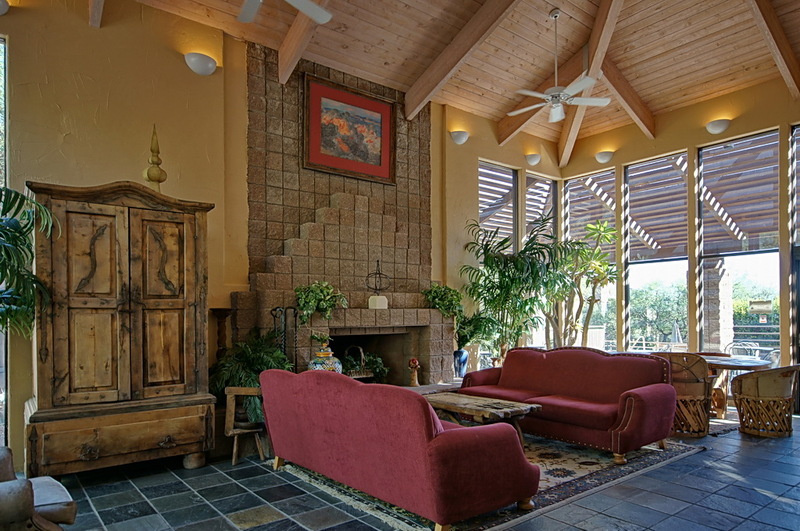 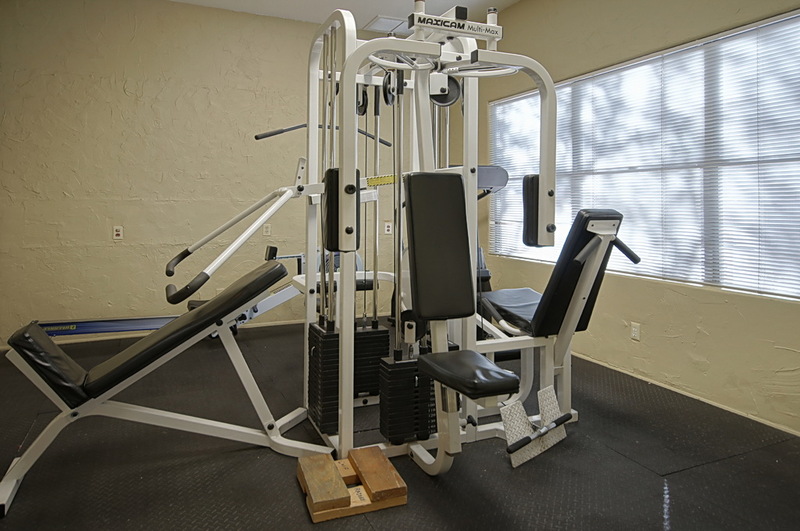 The Canyon View condos resort style amenities include 2 pools & spas, tennis court, exercise facility, business center, 2 clubhouses, fireplaces and direct access to the Ventana Canyon Trail. 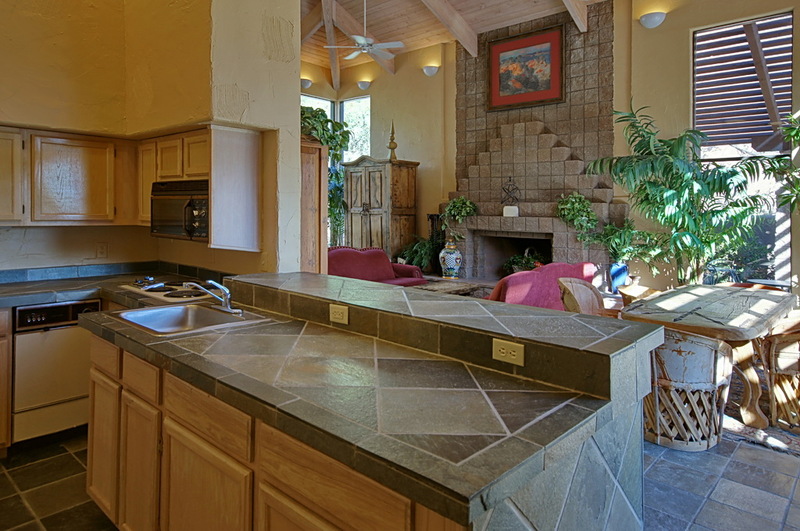 Contact Nicolette Servoss at 520-395-7202 or nservoss@kw.com to request additional information or schedule a showing.